Welcome to the Quilts group of SmartGuy.com. Feel free to interact with other professionals from across the world. You can find professionals, find deals on services, find professionals who might barter, or simple post questions, comments, or suggestions. 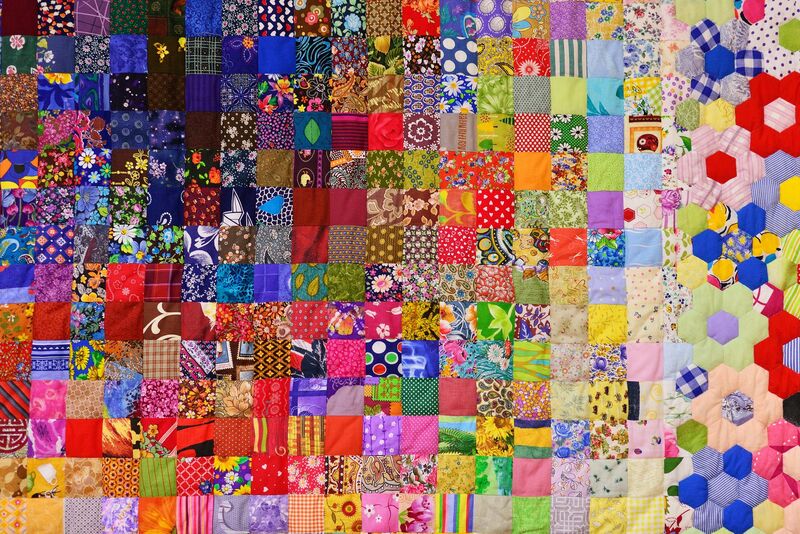 Quilts are multi-layered textiles, usually composed of three layers of fiber: a woven cloth top, a layer of batting or wadding, and a woven back.